Revival Productions Sdn Bhd is Malaysia's premier event solutions and laser light show company. With 35 years of experience in event solutions, we have more than 2000 events under our belt. Our experience allows us to foresee and track event technology, hardware and upcoming trends as soon as they start to appear. Assembling the right team of professionals, entertainers & hardware for any given project is our forte. 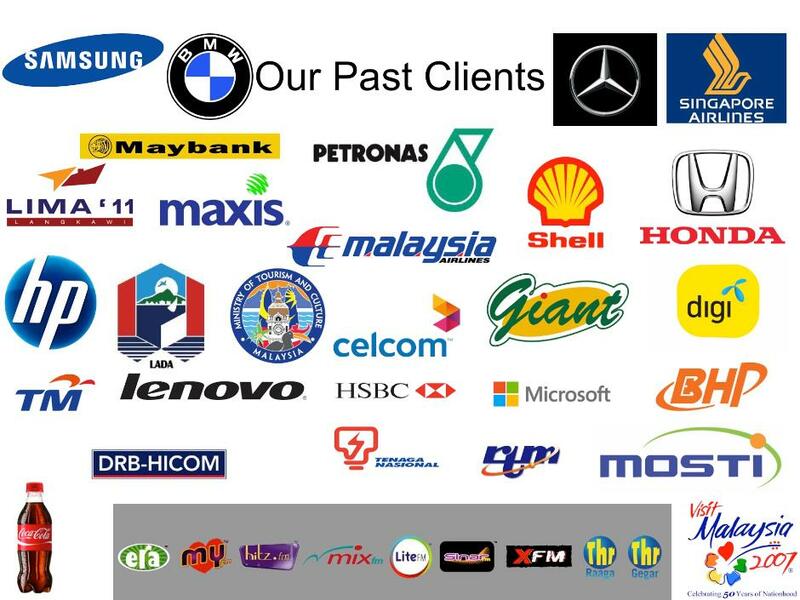 Revival has planned, executed and provided event services like talents and equipment for some prominent product launches, international events, wedding dinners in Kuala Lumpur, Malaysia and internationally. Rental of High power 35w multicolour lasers in Malaysia and Southeast Asia. Copyright © 2017 Revival Productions Sdn Bhd [527326-M]. All rights reserved.